By providing farmers with timely and relevant weather forecasts, we strengthen farmers’ ability to manage their day-to-day. 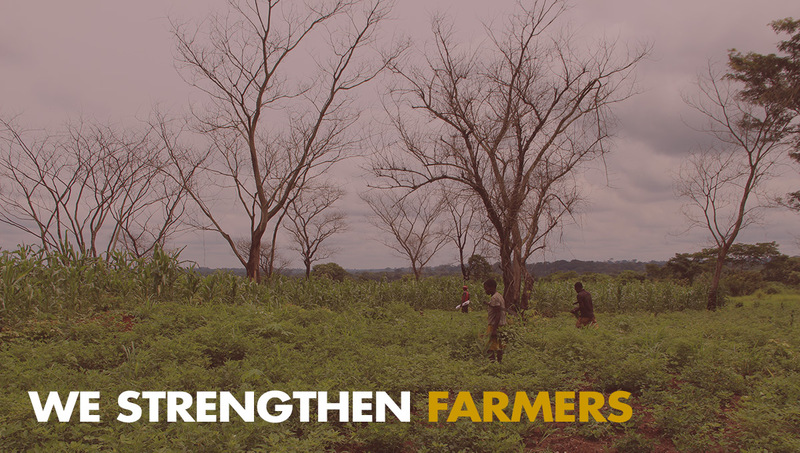 FarmersFirst Africa targets rural regions with the most arable farmland to improve farming behavior by increase meteorological literacy and ultimately developing sustainable farming communities. Rain fed Agriculture is the most dominant source of food production throughout Sub-Saharan Africa. However, Subsistence farmers lack essential weather information to foresee and mitigate negative impacts to their crops. Nutritional wellness is impacted by crop production in rural regions in Sub-Saharan Africa. In many countries, subsistence and commercial farming continues to be the main source of livelihood for these communities. Farmers lacking adequate weather information and agricultural knowledge are subject to experience negative outcomes in terms of crop production. The lack of sustainable weather alerting = unexpected or late rains that can result in disastrous effects on food system stability.